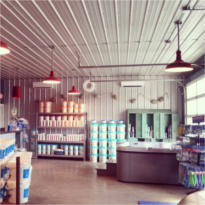 Visit our Retail Center and get your supplies and professional service. 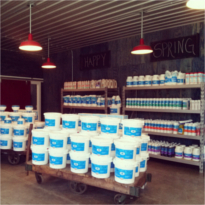 We offer Free Extensive Water Testing, backed by Bioguard Alex Programming and years of experienced advice! 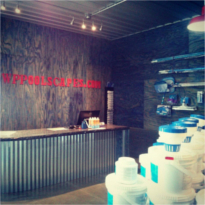 WP's retail store has been around since 1978. Tina has worked aside her associates for over 30 years and has seen many unique situations that helped her service others with similar issues. 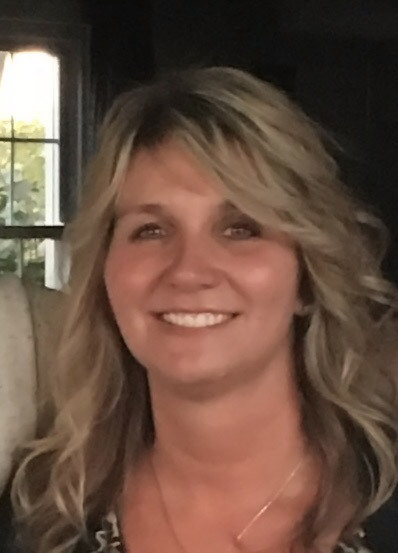 Tina is CPO certified and holds a State of Michigan Builders License. 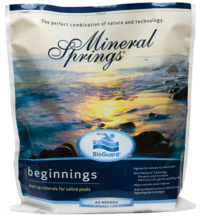 Beginnings, a proprietary blend of minerals, is the first step in creating a mineral water bathing environment. 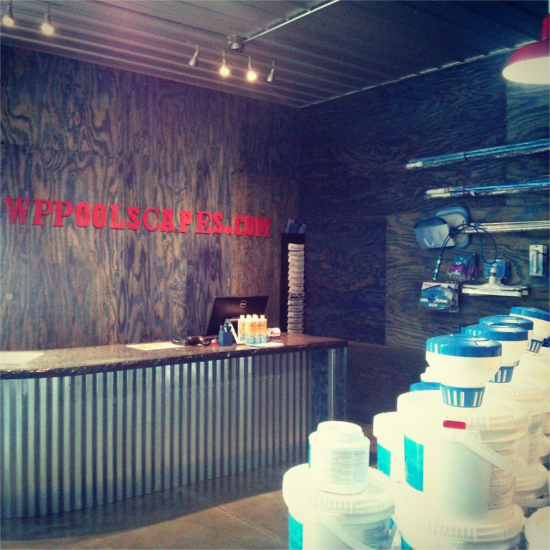 Its essential elements are needed at start-up and to protect the equipment. 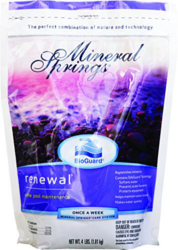 Weekly applications of Renewal replenish mineral levels in the pool and protect the system, keeping water looking and feeling great. 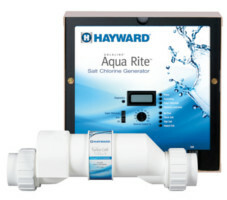 The Pentair & Hayward Chlorinator is the convenient alternative to conventional chlorine - bringing your pool the very best in soft, silky water with no more red eyes, itchy skin, or harsh odors. Travel w/out worrying about your POOL! no more "I'll watch your pool"..... TURN GREEN! 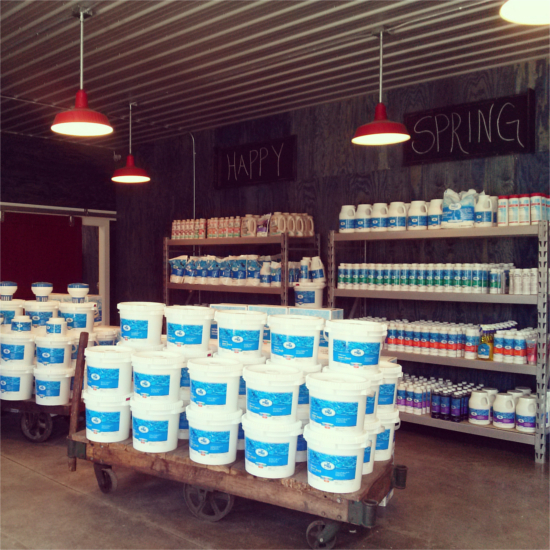 Less salt than Saline Solution - NO it is not like ocean salt water! Contact Us to be added to the Mailing List. 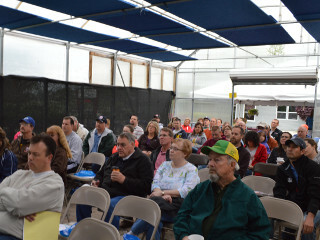 Some photos from one of our recent "Pool School" sessions.